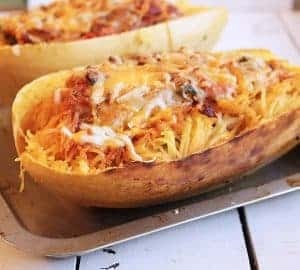 What is Keto? This is a question I am asked regular. 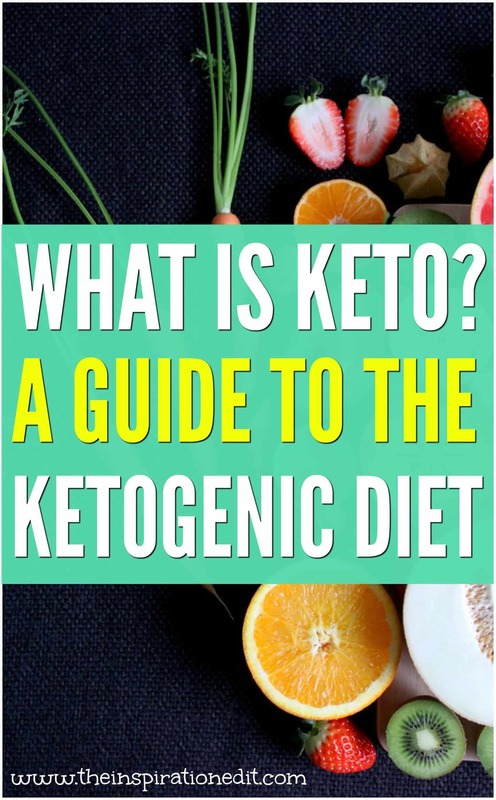 Well today I’m going to share this guide to the Ketogenic Diet which I’m sure will help those looking following a Keto food plan to aid weight loss and healthy eating. 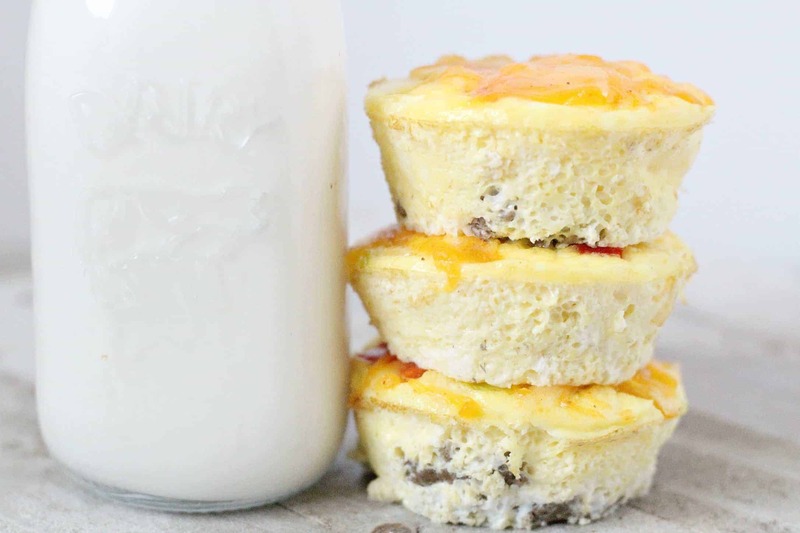 Often advertised and promoted as the weight loss wonder plan, the Keto diet has been making rounds since quite some time now, and may have had your interest piqued. Whether you’re considering taking the plunge or are just curious to know what it is all about, we’ve got you covered. 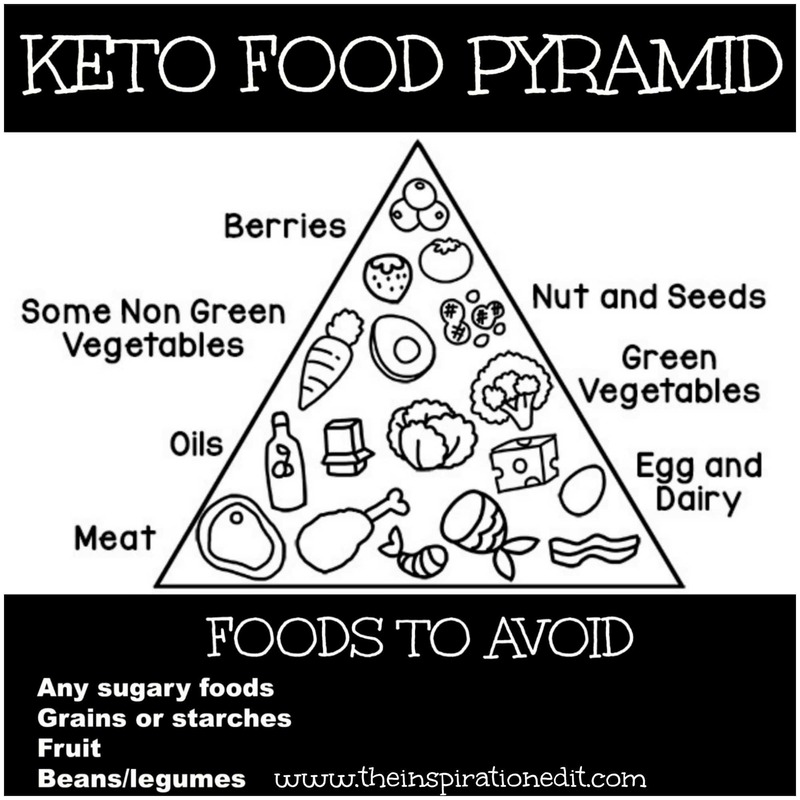 Keep reading to discover the ins and outs of the Keto diet, to make the decision yourself! The Keto diet works on a simple principal- creating a condition where your body switches to using fats (instead of sugar) as a source of energy. You may be wondering how this can happen? 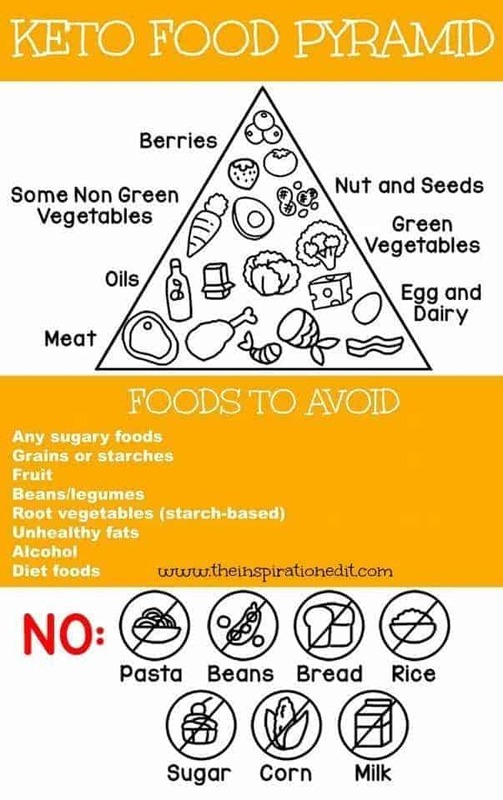 By making certain simple diet changes, you can help turn things around, and basically turn your body into a fat burning machine, which translates to better metabolism and experiencing faster weight loss without having to fast or undergo major dietary restrictions. 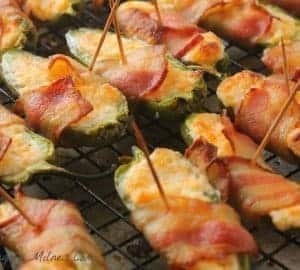 So how exactly does the Keto diet work, you may ask? When you consume a diet that’s low in carbs, your body basically becomes starved for energy. On the other side, your liver is producing ketones from the fat that you eat. This is why, when your body becomes hungry for energy and doesn’t have sugar from the carbs, it turns to utilising the next best thing- ketones! 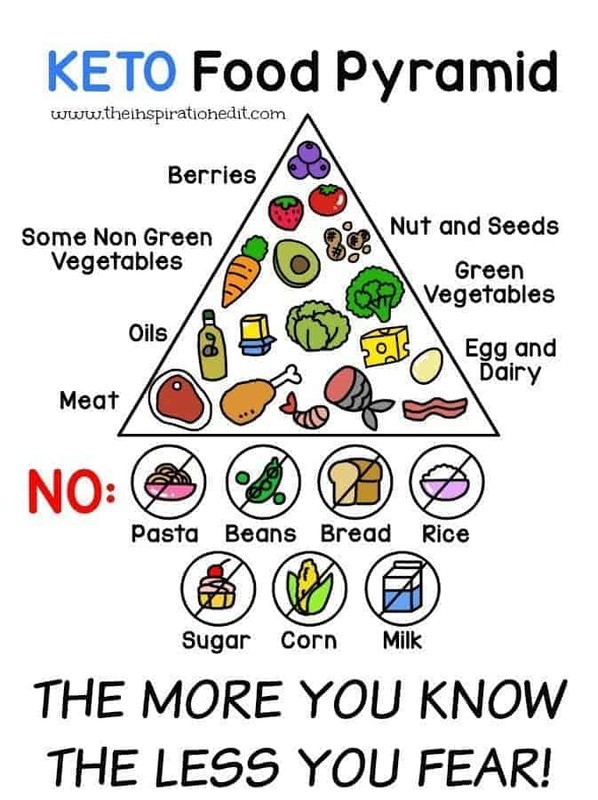 While the exact amounts of carbs, proteins and fats recommended may vary from person to person, the general rule of the thumb when following the Keto diet is to stick to around 50 gms of carbs, 75 gms of proteins and 165 gms of fats per day. It is always advisable to choose saturated fat sources such as coconut oil, palm oil and butter. Including the above fats in your meals will add flavour and taste. You can also use healthier sources of unsaturated fats like olive oil, tofu, walnuts, seeds and almonds as well. Since most fruits and veggies are high in carbohydrates, their consumption is restricted to a minimum. If you must consume fruit and vegetables, it should be only in small proportions, especially when it comes to fruit. 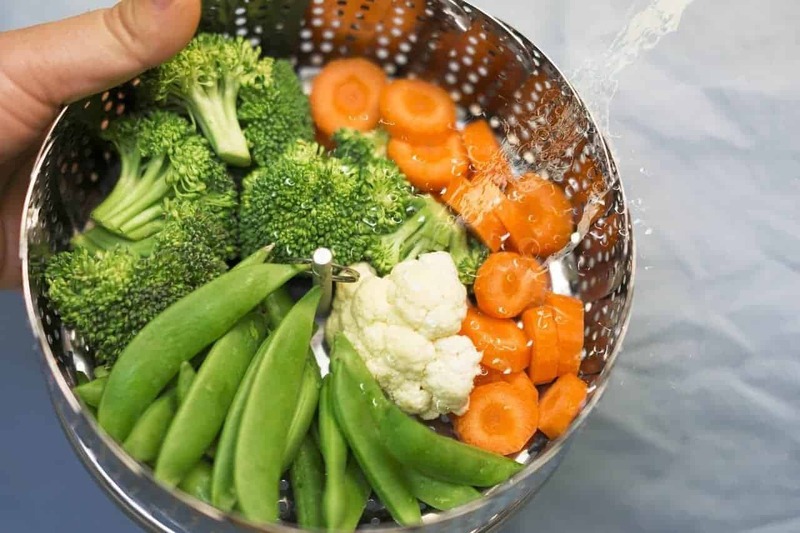 In the case of veggies, leafy greens like Swiss chard, kale and spinach, and other veggies like squash, avocados, garlic, onion, bell peppers, cauliflower, broccoli, brussels sprouts, cucumber, asparagus and celery are allowed. When it comes to choosing protein sources, it is advisable to stick to grass fed beef, fatty fish like salmon and chicken. While the Ketogenic diet can be super efficient when it comes to helping you keep your weight in check, it does come with certain risks, especially for certain people. Those suffering from liver problems may be advised against this diet, because with this diet, the liver has to process a lot of fat, which can turn out to be an additional burden on an already affected liver. Some experts believe that while the Keto diet is generally good for diabetic patients, it can bring with it some concerns, particularly an increased risk of heart issues. This is because when you’re on a Keto diet, your body gets a lot more fat, and that can increase your LDL cholesterol levels. Following the Keto diet for a long time has also been linked to nutritional deficiencies in some cases, especially vitamins B and C, selenium, phosphorus and magnesium. You may want to try taking Vitamin and mineral supplements alongside your diet plan. The Keto diet can put some additional stress on the kidneys, which can spell trouble for anyone suffering from kidney disorders. This Ketogenic diet is generally low in fibre, which is why, there’s always a risk of constipation and other digestive system troubles. All in all, the Keto diet can be a pretty effective way to target and burn off the excess fat that you may have, and quickly too, but it does come with some risks associated with it. Have you read this post? 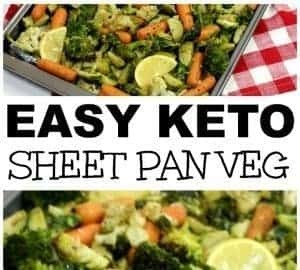 How To Do Keto & Weight Watchers At The Same Time?